The tandem jump is the simplest introduction into skydiving. No experience, medical declaration or high level of fitness is required. A little daring and motivation is all it takes. During an introductory talk one of our instructors will explain what awaits you. Then you board the aircraft and are hooked onto your instructor. At an altitude of around three kilometers the door is opened and together with the jumpmaster you will fall at a speed of up to 200 kilometers per hour. We offer two differrent types of Tandem (parachute) jumps. The ‘Standard Tandem Skydive’ and the ‘Extreme Tandem Skydive’. For both types of jumps it’s possible (and recommended) to have a camerajumper record your adventure on photo ánd video. 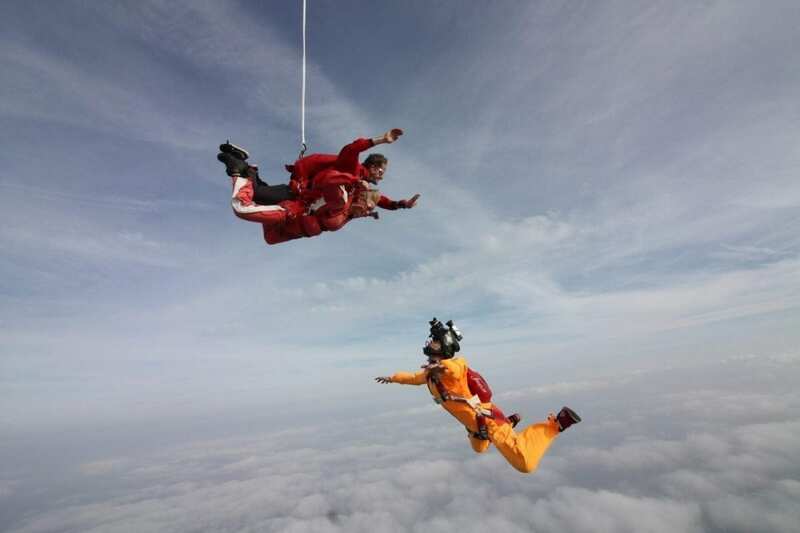 The difference between the ‘Standard Tandem Skydive’ and the ‘Extreme Tandem Skydive’ can be found in the jump altitude. On a standard tandemjump we exit the airplane at 9000 feet for a freefall of circa 30 seconds, the part of the experience it’s all about. On an Extreme tandemjump we take you all the way up to 13.000 feet for an exhilarating 60 seconds of freefall until we open the parachute. During this absolutely impressive experience you can enjoy a magnificent panorama. Literally the whole island of Texel is below you. After half a minute an extra large parachute will open overhead. 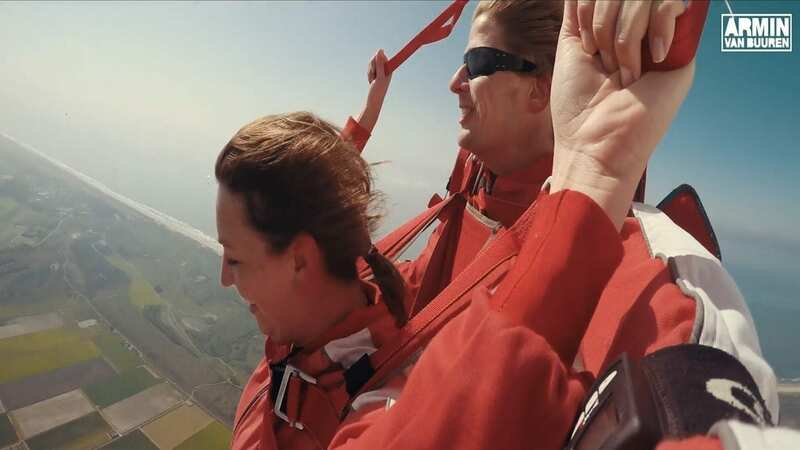 The canopy will transport you and the tandem master back to Texel soil. The landing will be done by us, perfection guaranteed and right in front of the spectator area. As you’re gently being reconnected to terra nova you’ll find yourself forever changed by the experience. We’d love to welcome you at our front-office at your appointment time. There we’ll check your booking, your weight and your ‘waiver’ (please see the booking confirmation email). When you decide to just walk-in (without a reservation / booking) we’ll try to see if we can accommodate you that very day. A fine example of a jump made on a day with clear blue skies and a few small puffs of cloud. In this clip you can clearly see the camerajumper exit the airplane first to capture the entire freefall on photo and video. On this day the Island was covered with lots of clouds. From the ground everything looked grey and gloomy. 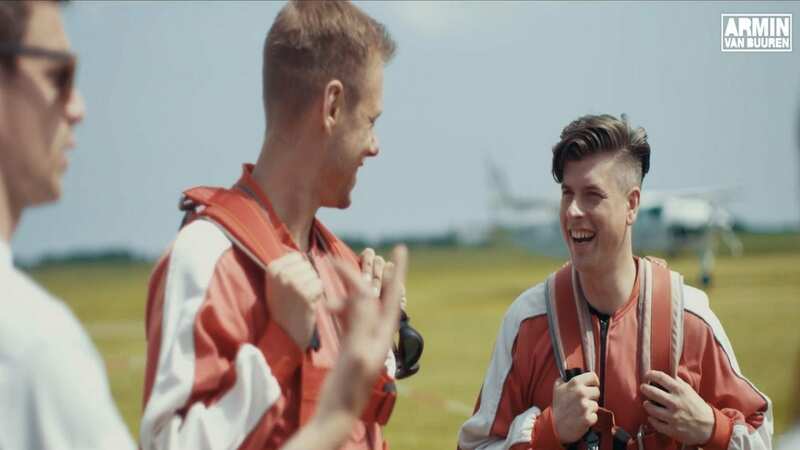 The clip shows you that the best part of the Tandemskydive takes place above the clouds where it’s just you, your tandeminstructor and the sun. Also, take note of this jumpers glasses. You can jump when wearing glasses or contact lenses. Standard altitude or Extreme altitude? 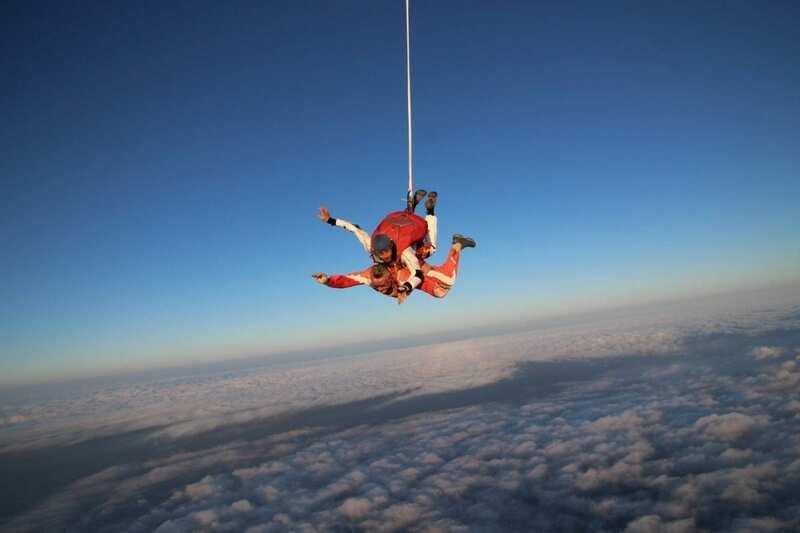 At the front office, you can upgrade your altitude from 9.000 ft. to13.000 ft. Only for true daredevils! Haven’t booked your photo / video package yet? If in doubt whether to let a camera jumper jump with; do it! You will receive the USB stick with the video and photos (usually between 20 and 50 images) just a few minutes after landing. These are probably the most extreme and beautiful images you will ever have of yourself. It’s a once in a lifetime chance. What does a camera jumper do exactly? On the occasion of his 10.000th jump, one of our camera jumpers was the subject of a recording during his jubilee jump. This video gives a clear image of a camera jumper’s work. After all administrative steps have been taken, you will proceed to the manifest. At the manifest, the exact planning will be shared with you. You will be provided a locker for your valuables and a jumpsuit to wear over your regular clothes. One of our instructors will do a tandem briefing with you so you will know exactly what will happen. And finally, you will get a tandem harness which will be adjusted to fit you. In the plane, you will be attached to your tandem master through this harness. Dare to join us to 13000 ft. ? Book your skydive now ! Getting in… & getting out! This is where your adventure starts! And then, you suddenly find yourself between the tandem masters, camera jumpers and other jumpers for a one way up to the skies. Your tandem master will introduce themselves to you. If you booked a photo/video recording, the camera jumper will have started shooting images. It’s pretty normal if your heart is starting to beat a little faster already. Together, you walk to the aircraft and get in. Within 10 minutes, you will be at the jump altitude. Your tandem master will connect you to himself, slide towards the door and before you know it, you fall down with 200 km per hour. One of the most special experiences in your life time. 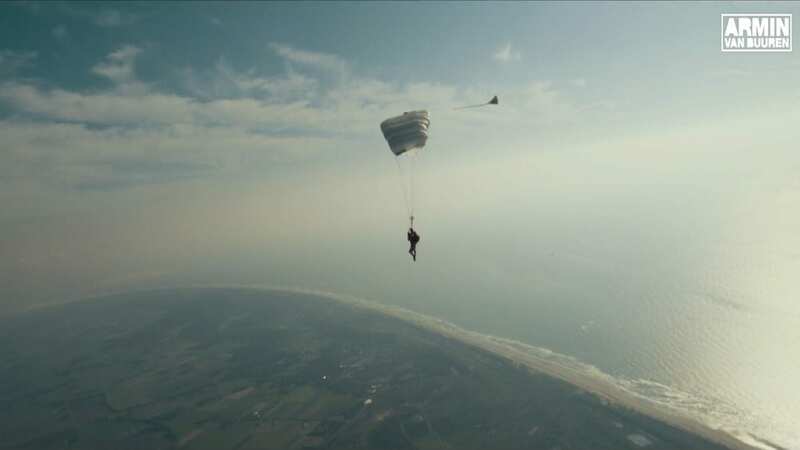 The free fall and gliding under the parachute over Texel are incredibly special. First, 30 or 60 seconds full of adrenaline in free fall followed by the serene calm of the parachute flight. You look over the whole island and the Wadden Sea. An experience you will remember for the rest of your life. About 20 minutes after you took off in the plane, it is time to land with the parachute. Landings are almost always soft as a feather and clearly visible for the public. By the time you realise what you have just done, your certificate and/or photo/video recording will be ready for you. When we know how many tandem passengers we can expect, we can schedule our flights more efficiently. Therefore, we reward our online bookings with lots of discount! Basic option without Photo / Video. Most popular option with Photo/Video on USB. Seek out the edge of the breathable atmosphere; you can only go higher with oxygen tanks. 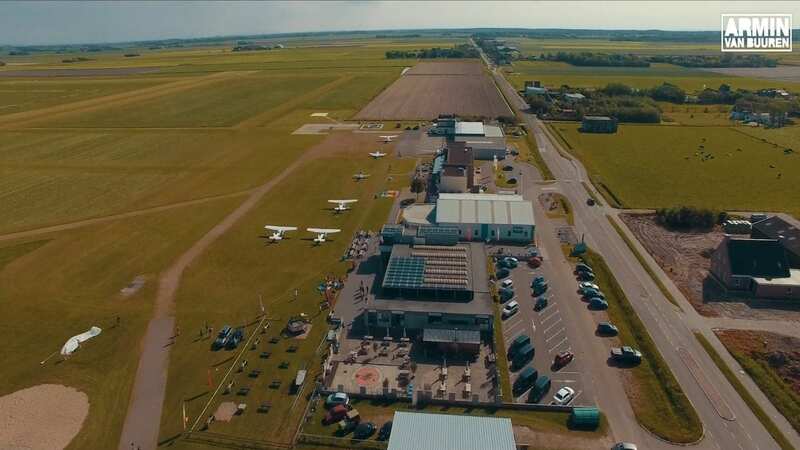 Highest tandem skydive of the Netherlands! Jump from 13000 ft !! Jump from 9000 ft !! 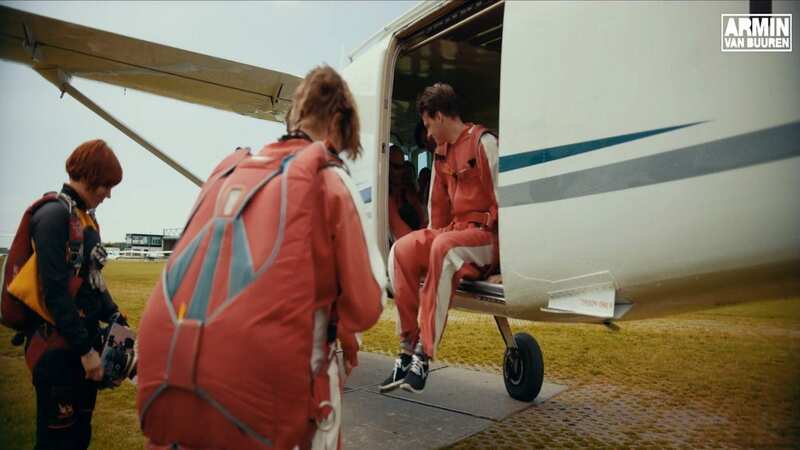 Most people have a lot of questions regarding their first skydive. Which isn’t all that strange at all. Fortunately, most people generally have the same questions that we’ve listed here. There’s also a page on this website dedicated to all our Frequently Asked Questions. What includes a photo/video package exactly? When you book the optional photo/ video package with your tandem jump an additional cameraman/-woman will be jumping together with you and your tandam master out of the airplane. During your jump the camerajumper will be making a full video and photos of your exceptional experience, also during the free fall. 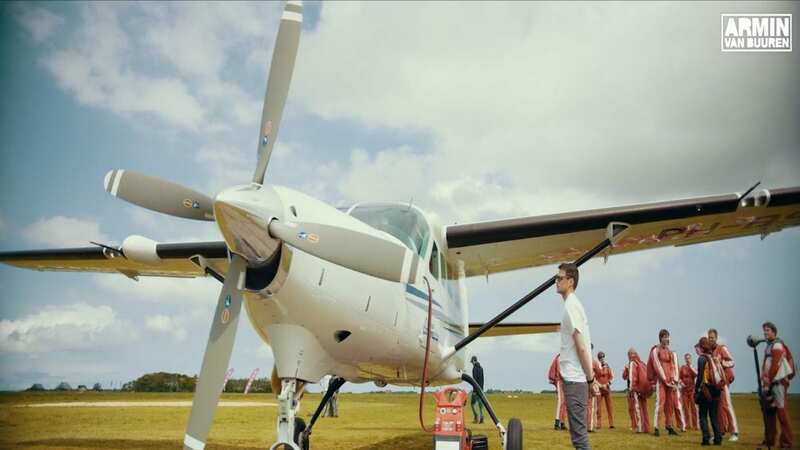 Hence, your Tandemjump will be fully documented on camera from the moment you will walk to the airplane, the exit, the free fall and eventually till you are landed safely back on the ground. The only moment where the camera will no follow you, is while you are hanging under the deployed parachute. 20 minutes after your jump you will receive your photos and video fully edited on one of our Paracentrum Texel USB-Sticks. You can immediately check out the results in out "Blokhut" on a big screen or re-live the experience later at home. Obviously, you may share the photos and the video via YouTube, Facebook, Instagramm, etc. - It is your content, so feel free to share and maybe tag us? If you are interested in seeing how the job of a camarajumper at Paracentrum Texel looks like, this video will show a camarajump together with a tandammaster. Check out an example of a standard photo and video package by clicking the buttons below. The digital photos (usually around 50) you also can find on your UBS-Stick. These are made with an extra high-resolution camera (hence they are not just screenshots of your video).